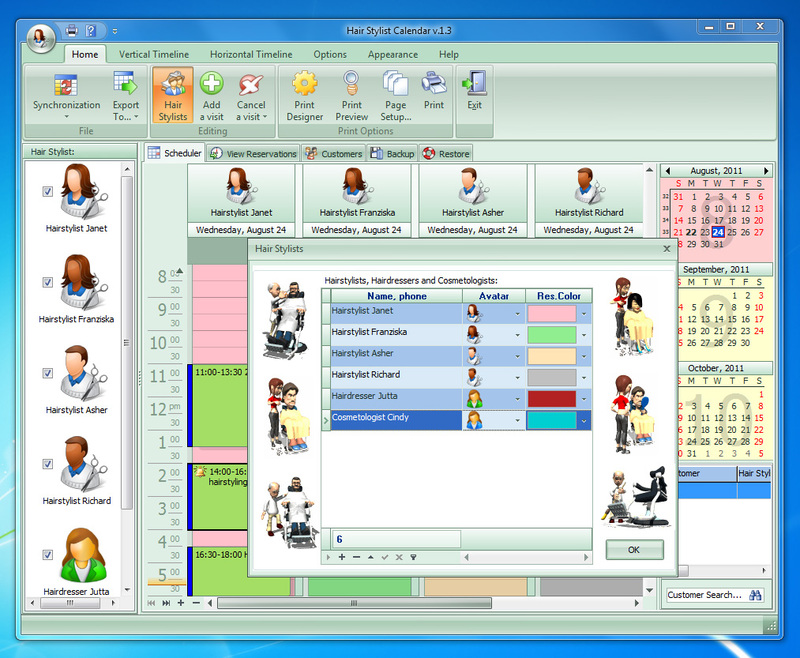 Hair Stylist Calendar is a modern and extremely easy-in-use software tool for schedule management in companies or for individual use. It offers a number of features for organizing efficient and handy working schedule for masters in hair salons, beauty, manicure or aesthetic shops, tanning salons, beauty centers etc. You pay for the program only the first time and get all new versions of this program for FREE and for a lifetime! Award-winning desktop calendar for car lovers! This stylish drop-down calendar fills any size monitor with superb car art, and links to the artists' galleries on CarArt.us Enjoy ten classic cars-Rolls Royce, Cadillac, Ferrari, Porsche and more.